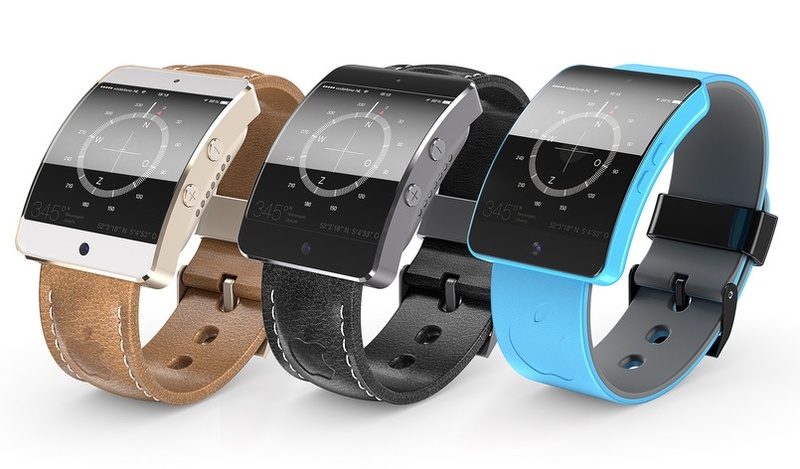 Reuters is out with a new report this afternoon regarding the iWatch. 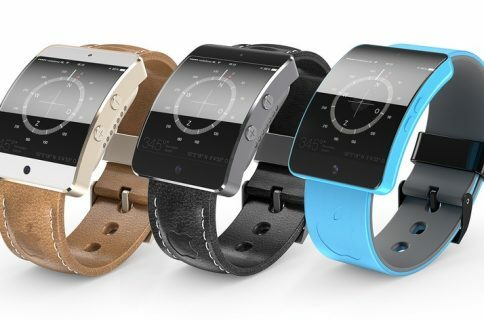 Citing sources familiar with the project, the outlet says that Apple’s long-rumored smartwatch is set to go into mass production next month at Taiwan’s Quanta Computer Inc, ahead of a likely October launch. Again, several of the details in Gold’s report match up with previous chatter, but the description varies a bit. 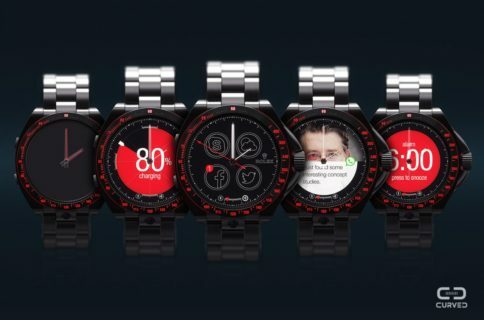 We’re not sure if the device is going to be round, curved—or if it’s even going to look like a watch at all. Some have speculated that it could look more like a Nike FuelBand. It’s also interesting that the Reuters report lists the pulse reader as the only built-in sensor, as we’ve heard that the watch will feature multiple sensors for tracking various health and fitness data. Apple has spent the last 2 years hiring experts from various fitness and medical fields. But tiny details aside, it certainly sounds like Apple is working on a wearable and plans to launch it in or around October. The company is also said to be working on not one, but two new smartphones with larger displays, refreshed iPad Air and mini tablets and a new Apple TV.